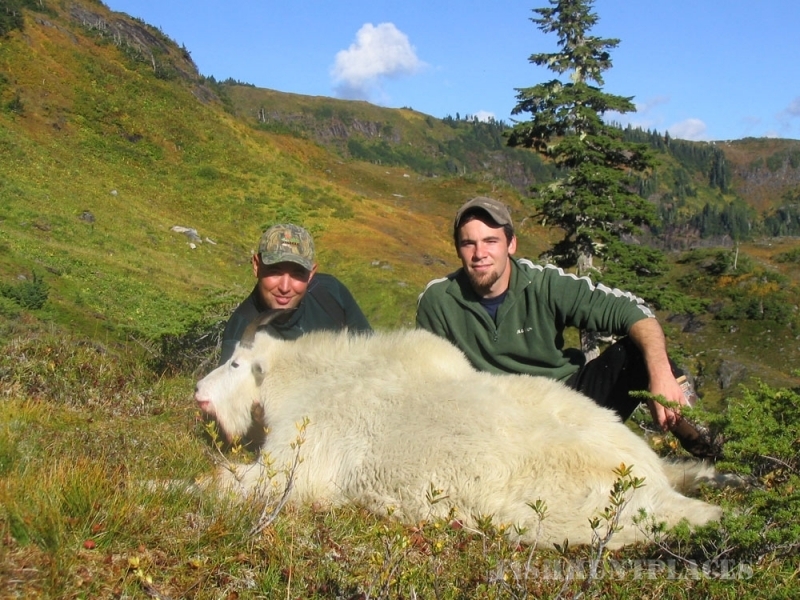 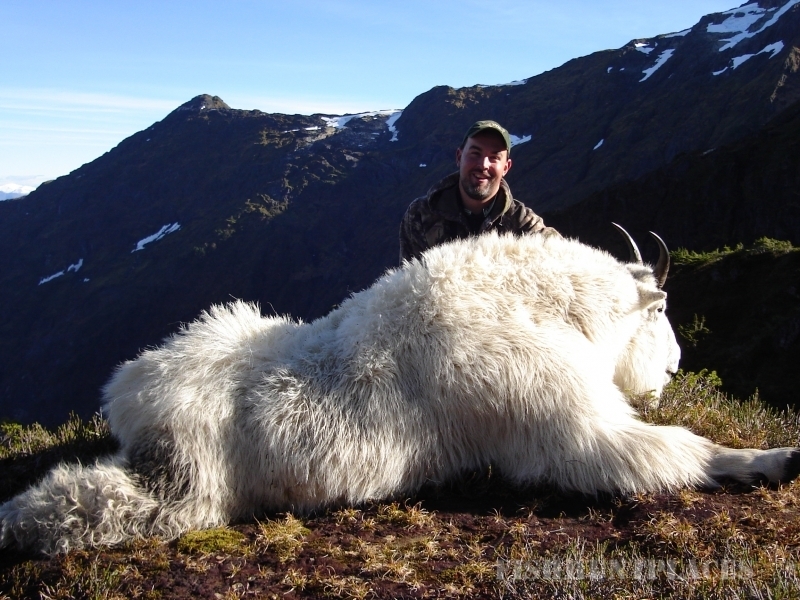 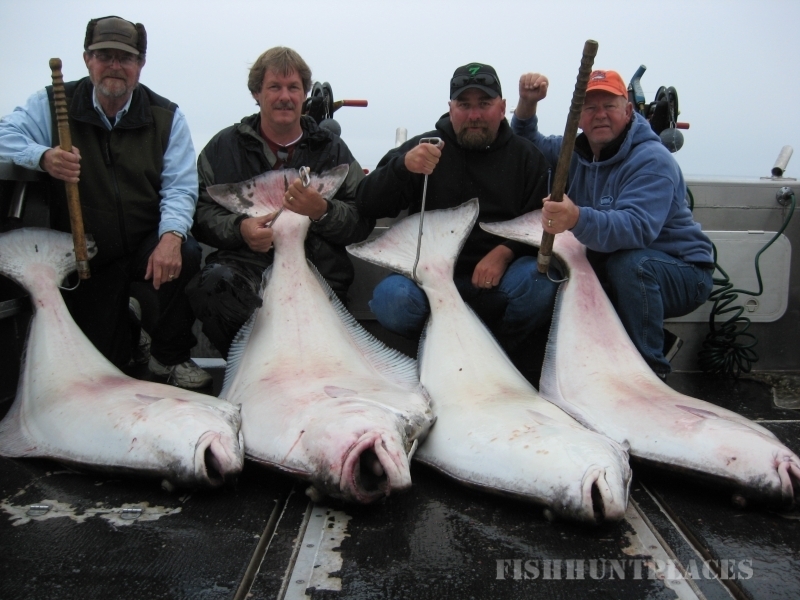 Hunting in United States Alaska Dalin Charters & Guiding, Inc. 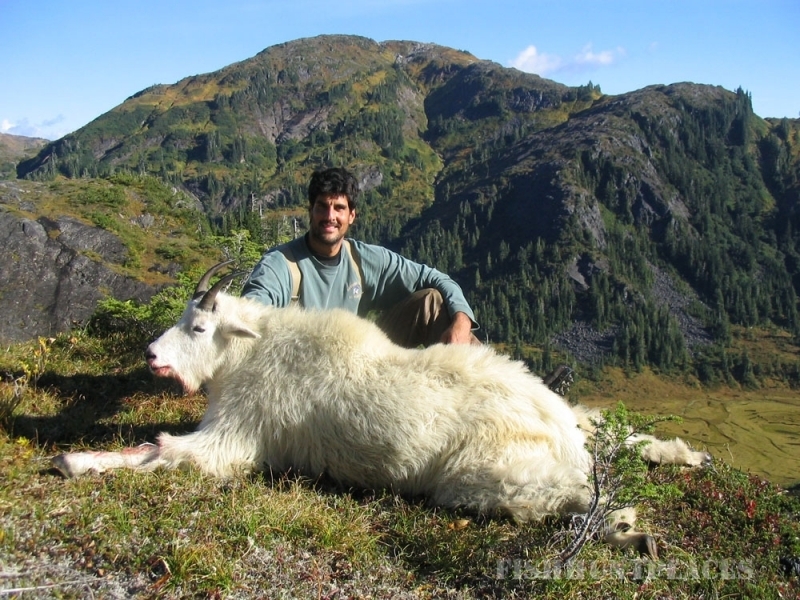 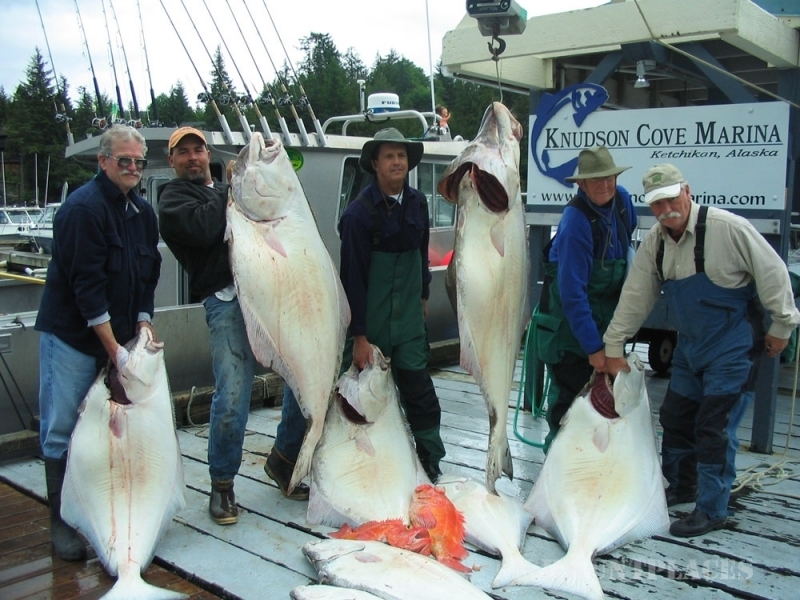 Hunting in : United States : Alaska : Dalin Charters & Guiding, Inc.
We are located in Ketchikan… Alaska’s first city in the Tongass National Forest. 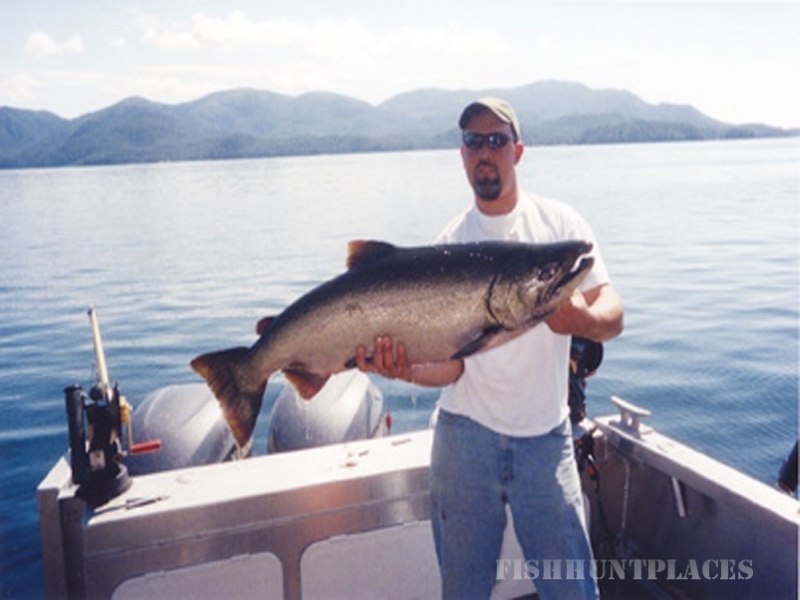 As the “Salmon Capital” of the world our reputation is well earned with the finest fresh and saltwater sportfishing available. 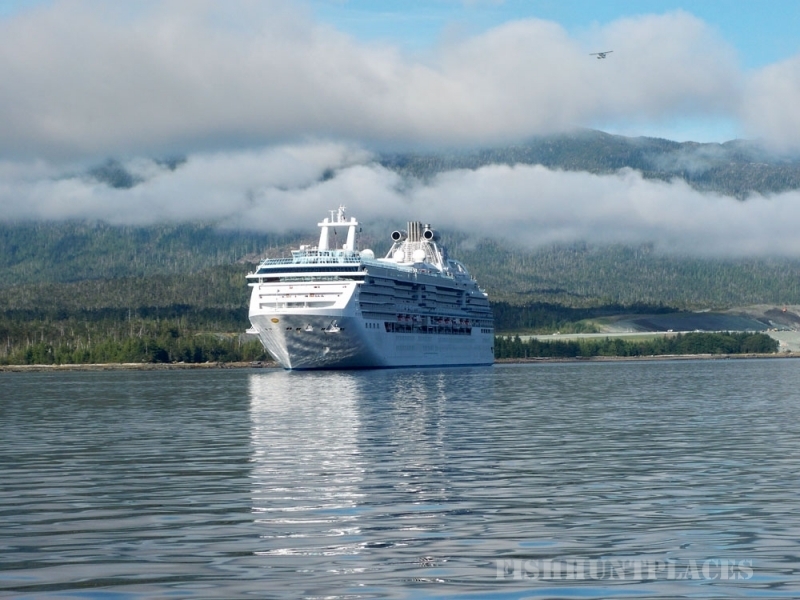 Our trips take place in the serene Inside Passage waters including the Misty Fjords National Monument and Prince of Wales Island. 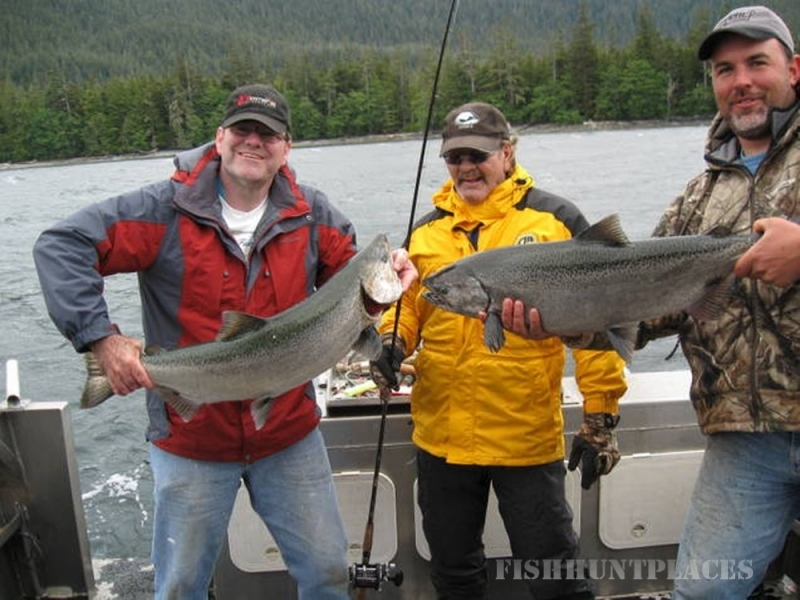 We have a variety of Alaska Charter Fishing adventures ranging from saltwater fishing for all five species of pacific salmon, halibut, and a multitude of bottom fish, to freshwater fishing for salmon, trout, and steelhead. 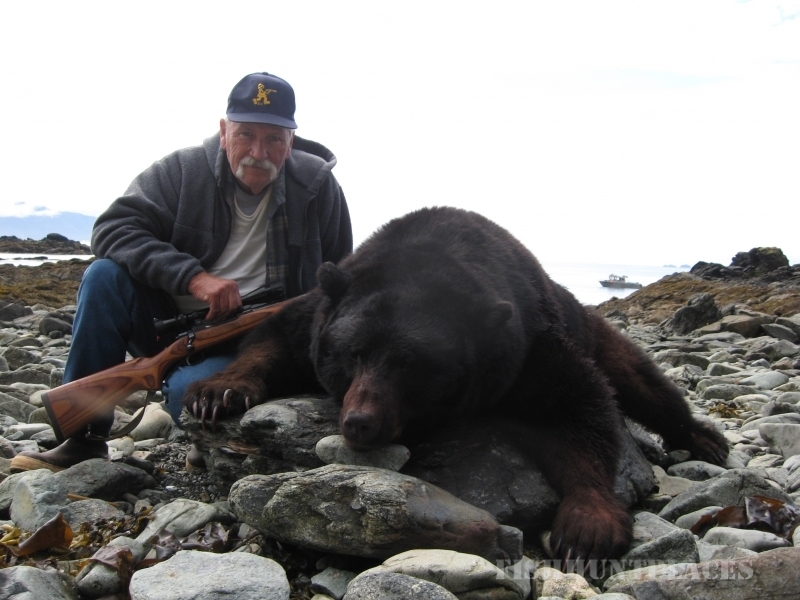 Black Bear hunting in Alaska… We also have fully guided Big Game Hunts for Coastal Black Bears, Mountain Goats, and Sitka Blacktail Deer, as well as Waterfowl Hunting. 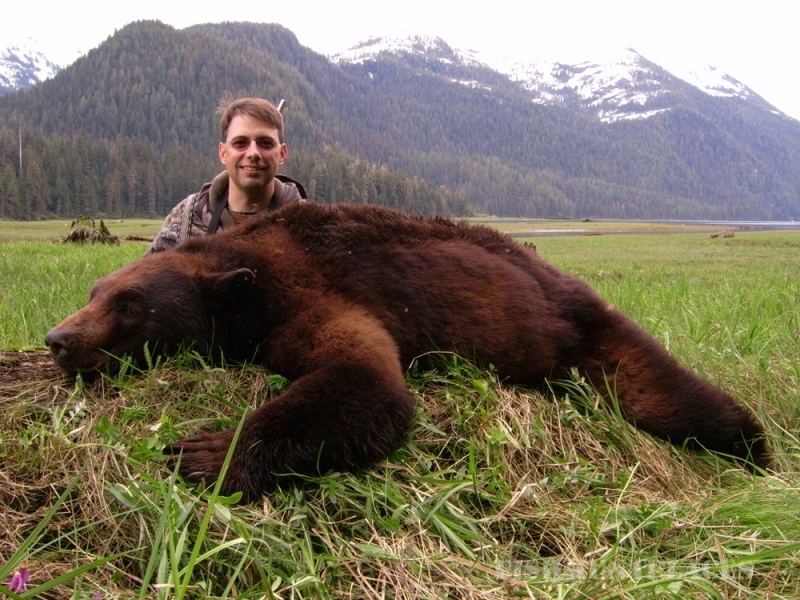 Accommodations are also available at our bed and breakfast. 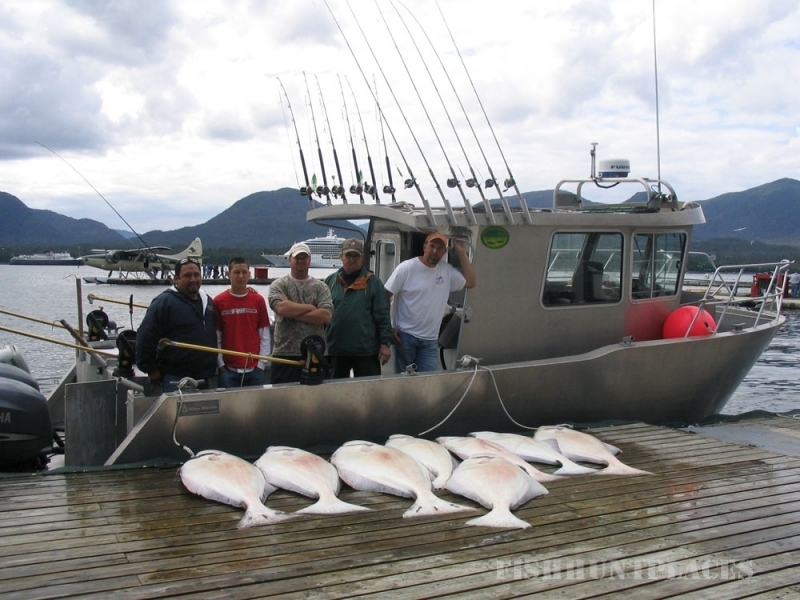 The Sportsman’s B&B is a quaint and private unit comfortably housing up to six people. 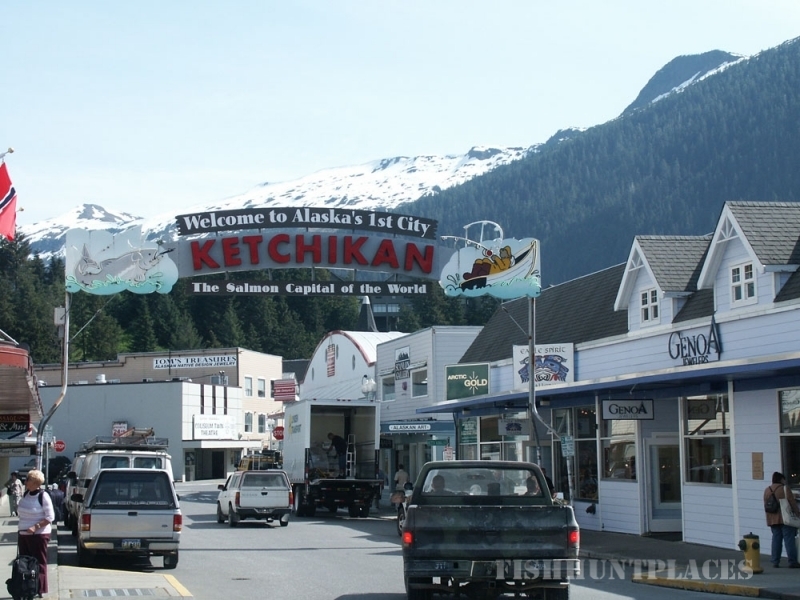 Whether you are planning to visit Ketchikan by cruise ship, Alaska Airlines, or the Alaska Marine Highway… Dalin Charters & Guiding has the adventure and accommodations that will surpass all of your expectations.